Software built for construction management, connecting information, people and processes across the project lifecycle, empowering contractors to work smarter today and innovate for the future. Software to condition, query, and connect construction project data from models, drawings, and point clouds to key workflows including bid management, estimating, project management, scheduling, and site management. A unified construction management software platform connecting your project teams and data in real-time, from design through construction, supporting informed decision-making and leading to more predictable and profitable outcomes. 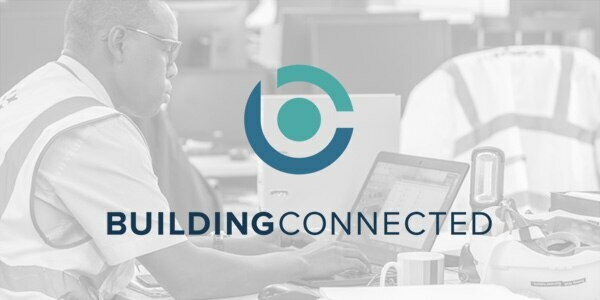 A leading preconstruction solution that connects owners, GCs and subs to create the largest real-time construction network. Streamlining the bid and risk management process for GCs, and increasing win rates for subs. 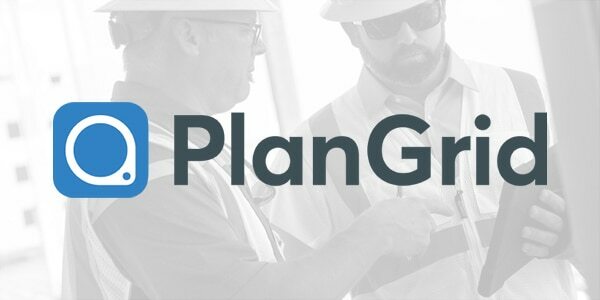 Boost productivity in the field with real-time access to plans, documents, photos, punch lists and more. Share updates, track issues and look for answers from the most current set of project information from anywhere, on any device. Benchmark your construction project performance. 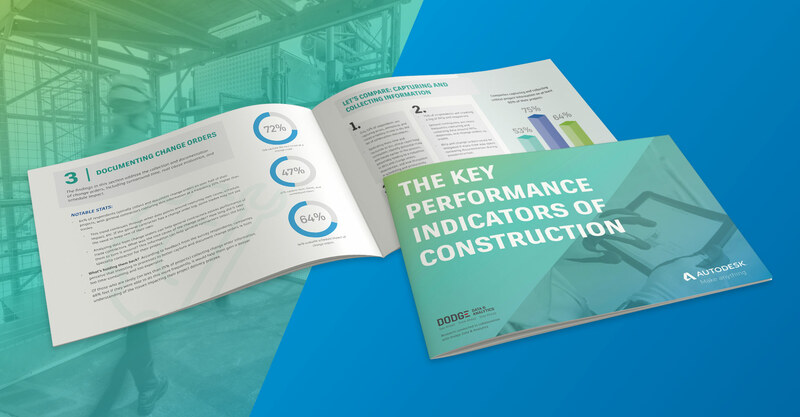 Dodge Data and Analytics surveyed 200+ construction management professionals and identified 7 key activities that firms of all sizes should start capturing and measuring today. See how your processes stack up. Get more value out of your construction management software with a customizable platform to test and scale new ways of working. 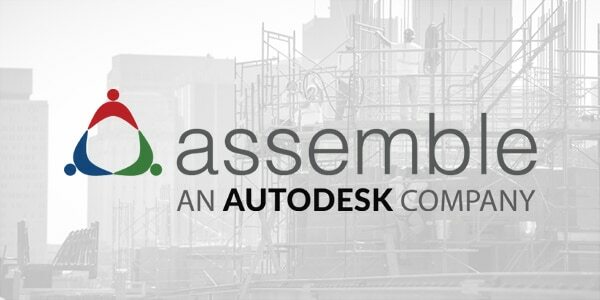 Autodesk product managers Harlan Brumm and Tim Yarris will walk through the new, unprecedented interoperability between Revit and Civil 3D introduced with the 2019.1 releases, and demonstrate how BIM 360 can revolutionize work processes between Civil engineers and architects working together on a project. 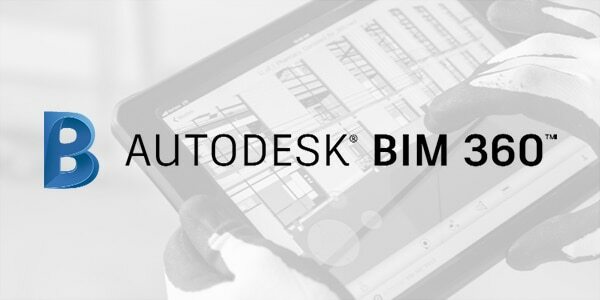 Discover new integration ideas, software workflows, and other helpful construction management resources.